While we’ve seen some concept art from the last series of Game of Thrones, tonight I thought it’d be cool to look at some of the VFX work done on season 7. Rodeo FX, a studio with offices across the world, was tasked with coming up with some of the series’ biggest shots, from the sea battles to the march of the undead to the destruction of the Wall at Eastwatch. 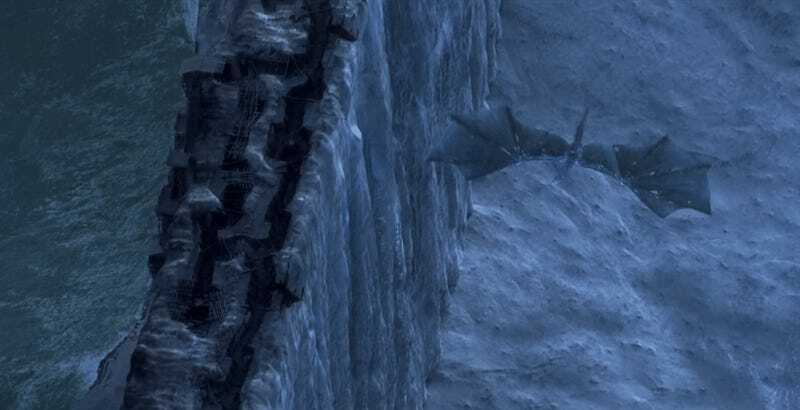 Their shot of the ice dragon bringing down the wall was so good, in fact, that it won them a VES (Visual Effects Society) award for “Outstanding Visual Effects in a Photoreal Episode”.